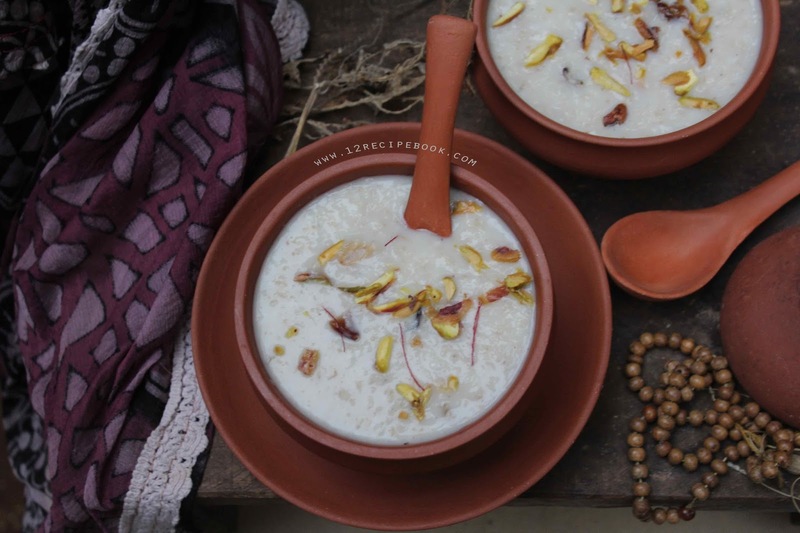 Oats is a complete food that comes under the category of diet food but also a full meal to satisfy our taste buds. 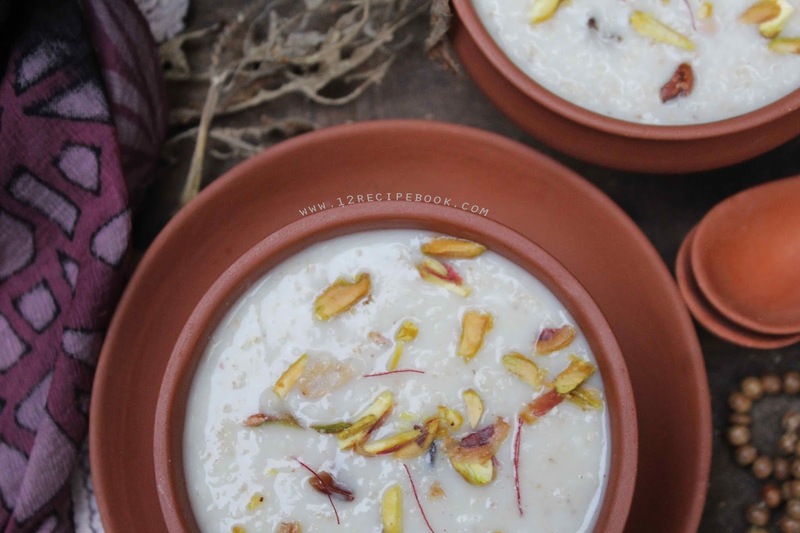 Oats payasam is one of the easiest dessert that can make within minutes. You can replace the sugar added with jaggery for more healthy choice. Heat ghee in a pan; fry chopped cashews and raisins. Add oats in the same pan; mix well. Add freshly grated coconut and saute them until oats turns crisp and slightly changes its color (about 3-5 minutes). Add milk and allow to boil; cook for another three minutes until the milk starts slightly thickens (don't cook more). Add cardamom powder, fried nuts and raisins; mix well and turn off heat. 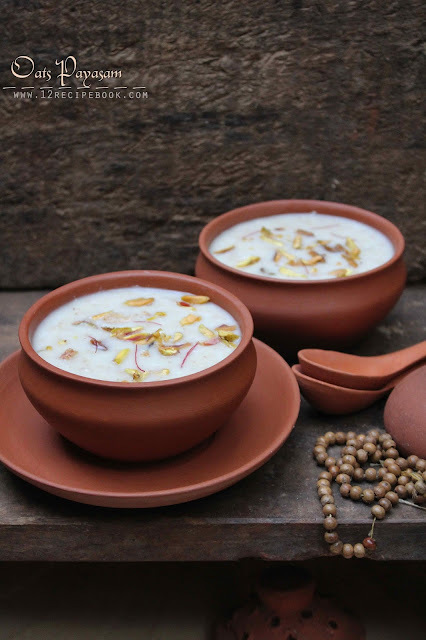 Serve warm or cool by topping with more nuts and saffron.